That’s right, and it’s about time to dye some Easter eggs, too. In the past, we’re willing to bet that you’ve purchased those little kits from the grocery store that come with about six or eight color tablets, a few stickers, and a clear wax crayon. And, while those were fun when we were younger, we’re old enough to know better now. All sorts of information has arisen in the last decade or so blaming artificial colors for a whole slew of health risks. We’ve mentioned them numerous times in blog posts and newsletters, so we’re not going to harp too much on it here. 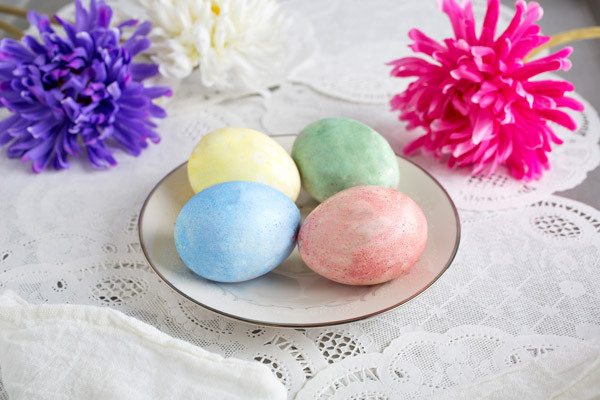 But the fact is that the dangers of artificial colors are very real and Easter egg kits target kids every year knowing these very same dangers. But, is there another way? You bet. Nature’s Flavors and Seelect Tea have artfully created a line of Organic and Natural Food Colors that are as beautiful as they are safe. 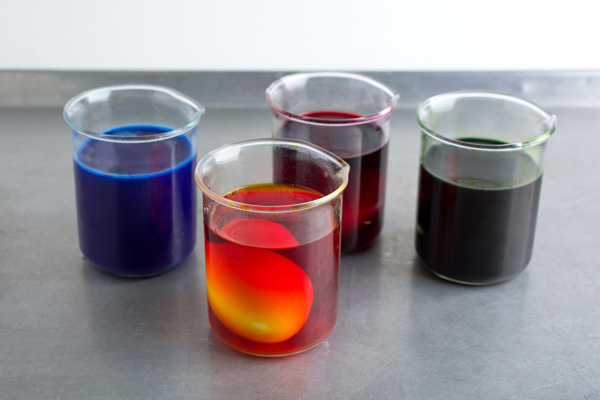 With jewel-like tones in each and every color, our food dyes can be used for everything from cookie doughs, to hummingbird feeders, to coloring Easter eggs. 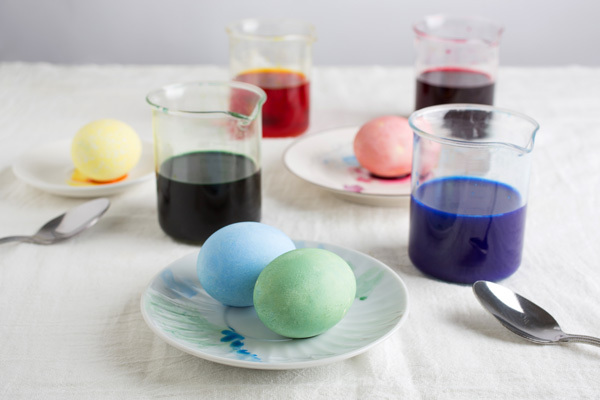 This week, Bill ‘The Flavor Guy’ shows us how to dye Easter eggs that are both safe and gorgeous at home using our vivid colors. To get yourself in the Easter spirit, check out what he’s been up to here.